It’s the Big Arrival! : Welcome to Elf on the Shelf season! 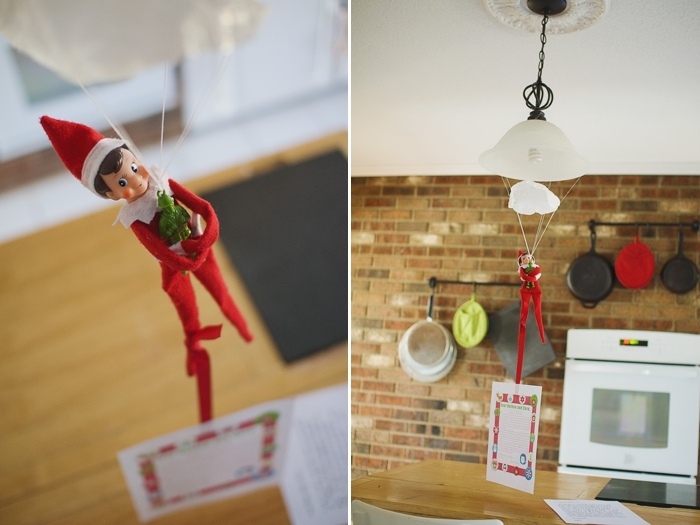 Our elf always parachutes in for his arrival. 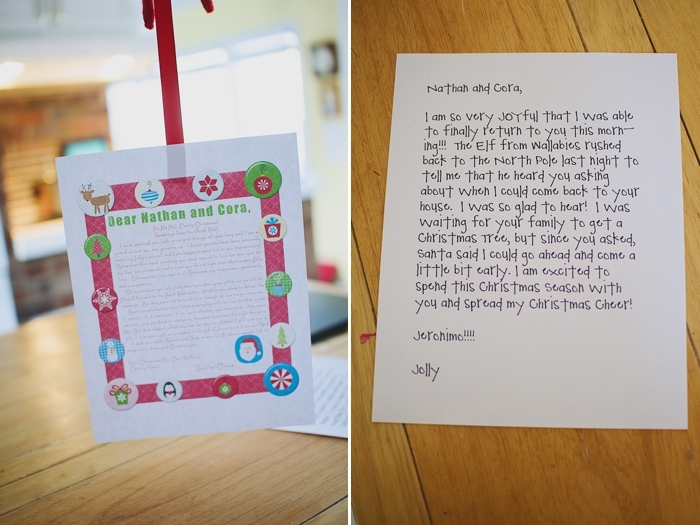 Santa writes a letter, and so does our elf Jolly. Plan, Plan, Plan! When it comes to Elf on the Shelf this was my big tip last year, and I still have to lay it down hard on this one. I think it is the key to elf success. The Christmas season is just crazy. 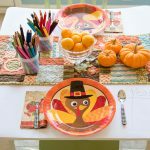 I kept thinking things would calm down as the kids grew out of the baby and toddler phases and transitioned into the elementary phase. Wrong wrong wrong! In many ways our life is easier than it was during that time when you are deathly afraid the Christmas Tree will meet its demise under the curious hands of wee little ones… but life is certainly just as, if not more, busy as it was then. If doing cool things with your Elf to make this tradition special for your family is important to you, then you really, really need to plan ahead. You aren’t going to have the time or energy to get started at 9pm each evening during the month of December. It’s November today. Take a little time now to plan out how to best spend your Elf month. It’ll make the execution of this awesome tradition much more smooth. 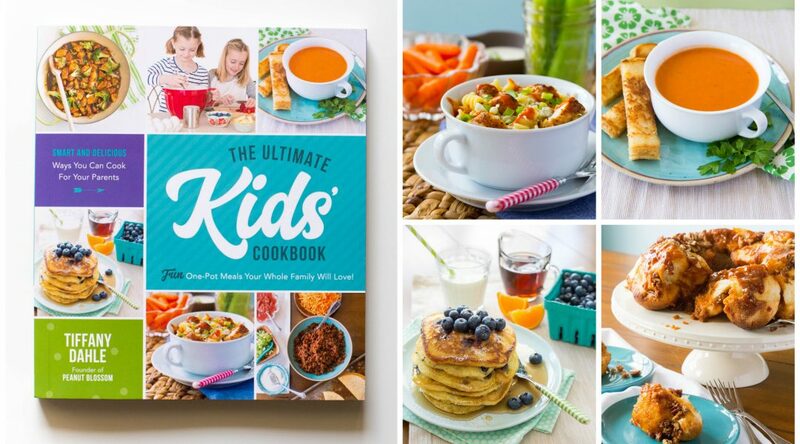 This should be fun and enjoyable – not something you stress over! Also, go ahead and gather, purchase or make the props or accessories you need to do your Elf feats. If you can get those things done NOW, before Thanksgiving and the season of Crazy Busyness hits, you’ll be much more likely to pull off an awesome month of Elfdom (and no near all nighters crafting elf apparel after dark). A holiday movie that incorporates the North Pole, like this (50th anniversary! ), this or this. 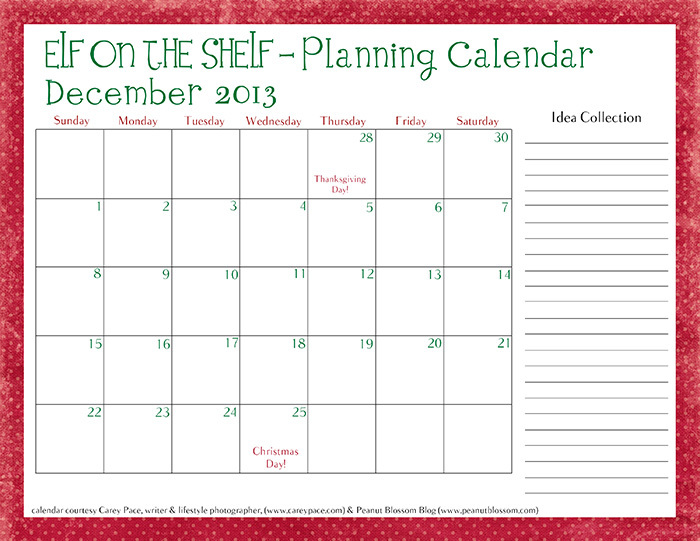 We’ve made this planning aspect easy — Use our free printable Elf on the Shelf Planning Calendar! Look at your family’s December schedule. 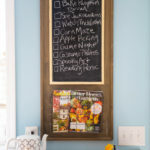 Figure out the nights that you will be busy and need an “easier”, less time-consuming elf activity. Mark those with a star on your Planning Calendar. Assign the ‘easier’ ideas to your busy starred nights, crossing them off as you’ve used them. Make a list of the things you need to collect, buy, or make, to execute your favorite ideas. Go forth and gather or make those things, so they are READY before the season begins. You can find Carey on Facebook, her blog, Instagram, and Pinterest.